For a company that grew from hosting 5 events per year to more than 50 and handling around 10,000 attendees, making name badges went from being a walk in the park to a big pain. Tara Jacobs, event’s manager of one of Canada’s largest publising companies, tells us how even if the company had a full-on production team which was able to do great design work, the amount of time they were using to create name badge was becoming quite intense. It was not an efficient use of their time, because badge design is not their core business. That’s when Tara went out to look for a solution that would enable her to make the design in a quick and simple way. Tara went on to try a few other online badge editors, but after a few minutes they all seemed hard to work with. She then found Conference Badge and believed it was the cleanest and easiest to use. This proved a good match for her. Had she not found Conference Badge, Tara would’ve continued to do badges in-house as long as they could, because they didn’t like the idea of outsourcing the registration and badge creation process to another company, mainly to avoid incurring in higher costs. 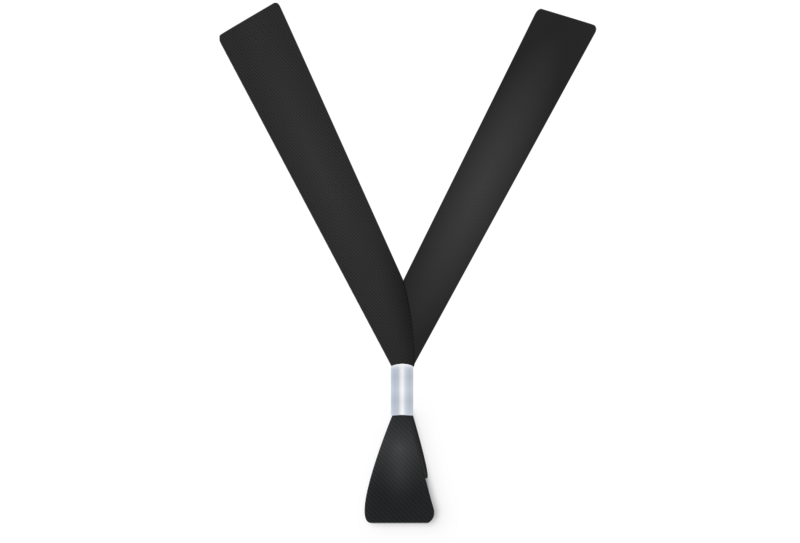 They know of a free badge making solution from an event management company, but it has limited functionality. For Tara, being able to brand the badges is very important. She also tried using Microsoft Word, but she says it was a nightmare, she’s glad to have found Conference Badge. For Tara, the most important feature is how easy she can layout the badge; it’s very simple to import the spreadsheet, drag the information into the badge editor and play around as needed. 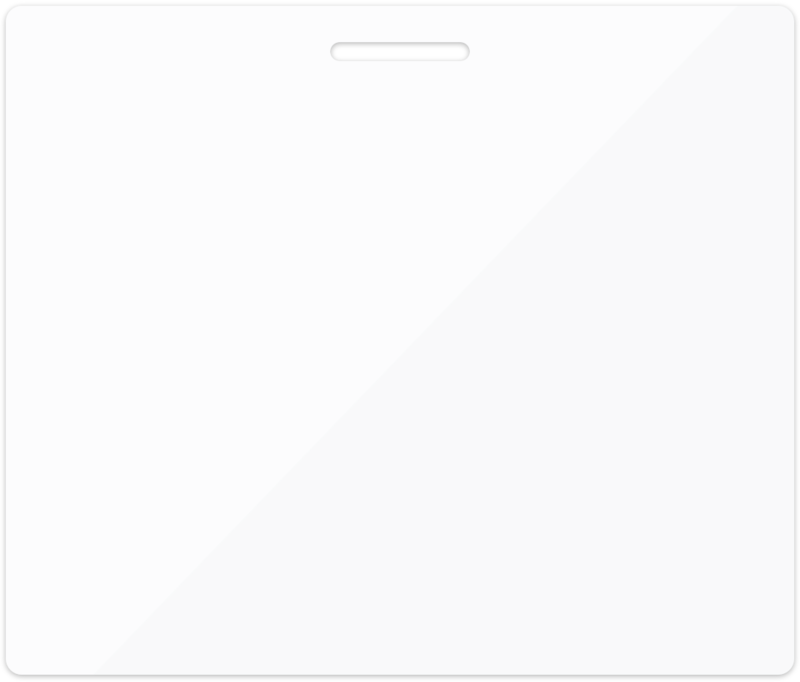 We talked about problems with other sites while uploading images or logos, but with Conference Badge she thinks it’s very easy to move it around and modify the size. She also likes how easily she can reimport names in case of typos, and most importantly you don’t get charged for correcting this kind of mistakes or updating the design. 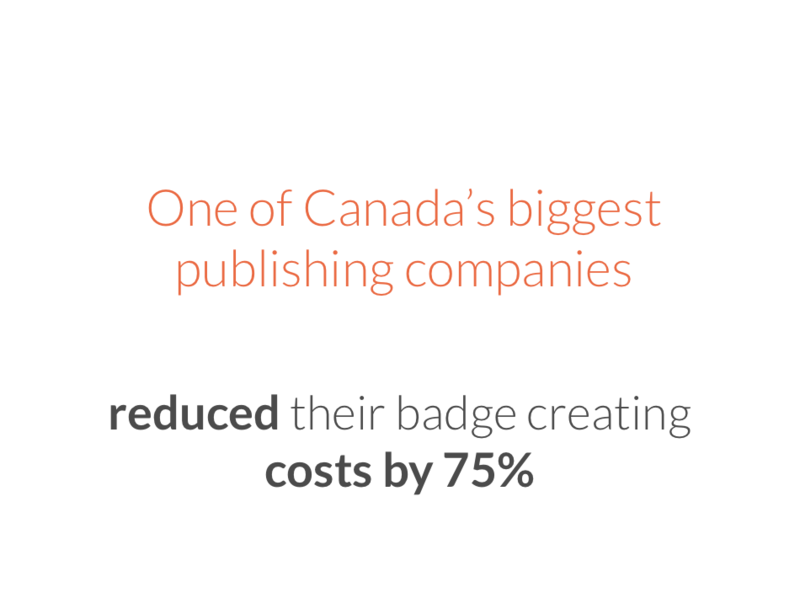 If she has to produce the badges in-house, that would cost her around 1 dollar, including the cost of using her design team, with Conference Badge her company only allocate 25 cents. This is a 75% cost reduction. She sees significant time saving by using our service instead of other alternatives. They process 8-10k registrations per year, split into small shows, so it can be very time consuming meddling with these details, says Tara. Name badges are very important for people, they don’t like having the name looking bad or with typos and Conference Badge simplifies the badge making experience, which ultimately saves her time. less frustrating than using Microsoft Word. Tara confirms an industry open secret, name badges are almost always made with very little anticipation to the event. During these rushed times a problem needs to be solved quickly. We offer support via email, chat and phone.